Wishing our Pawsome Customers a fun and safe Halloween. Please place your Halloween orders in by 10/25/17. Free gift with purchase on all online orders until 10/31/17 or supplies last. We will be at the Dana Point Farmers Market Saturday Oct 28th (9am to 1pm) and we will be celebrating "customer appreciation day" by giving a Free gift with purchase. Remember if you want to buy a collar, costume etc and you don't bring your dog to the market make sure to measure your pets neck, chest and know the approx weight of your dog. Thank you! 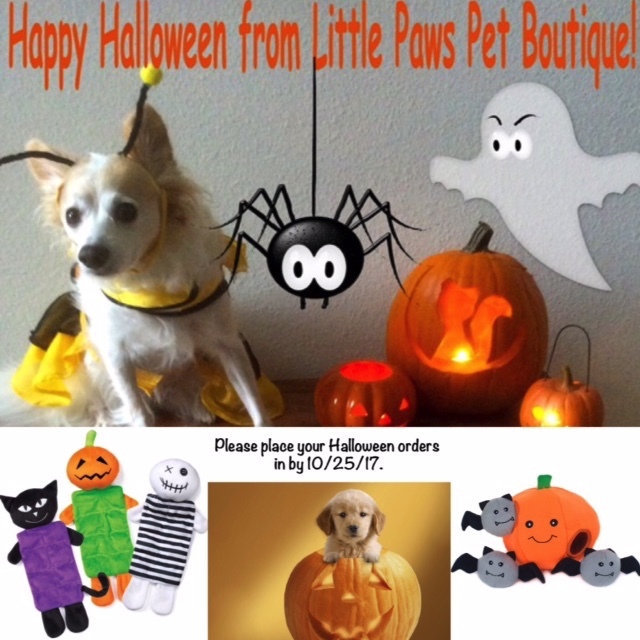 Little Paws Pet Boutique is celebrating its 4th Year Anniversary on 09/09/2017. For the whole month of September we are offering you 15% off your entire online purchase and a Free Gift (while supplies last). We are looking forward to the upcoming holidays and we are busy ordering new holiday products, applying for new holiday vendor events and will be announcing a Facebook giveaway contest soon. If you are not on our Facebook Social Media Page please "like" our Facebook page by going to our website and clicking on the social media pop up. This way you can enter into the free giveaway contest. Once the contest is up all you have to do is "like" the post and follow the directions posted for the contest. At the end of the contest a random generator will pick the winner and the prize package will be mailed to the winner. Little Paws Pet Boutique was started by a dream of always having a passion for animals and the mindset to make a difference and give back. We continue this dream and we thank you for making this possible. We hope you and your Little Paw are enjoying your summer. Here are some summer safety tips for your pets. 1. Never leave your dog in a parked car. On an 85-degree day the temperature can go up 20-degrees within 10 minutes even with the car parked in the shade and with the window cracked open. Please leave your dog at home, or go places where he/she can come with you. Thanks for being "Pawsome" Customers! Enjoy 15% off your entire online purchase from 06/28/2017 to 07/06/2017. 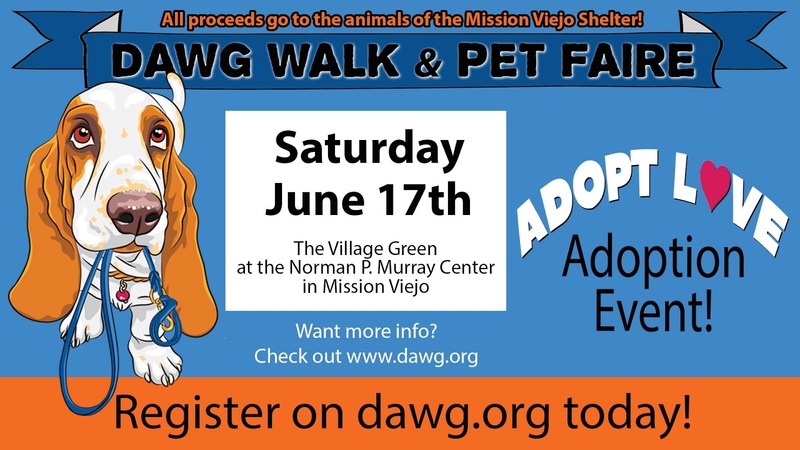 "Join us at the 23rd Annual DAWG Walk & Pet Faire to benefit the stray, injured, ill and neglected animals that arrive at the Mission Viejo Shelter! Bring your dogs and walk the Oso Creek Trail, go head to head in Pet Contests, try your hand (or paw) at the Raffles, visit numerous animals for adoption, pet vendors, vets and rescues, watch the Disc Dogs perform, Sheriff Deputies on horseback, and more! Fun for the whole family and dogs, too! Free entry to the Faire. It's our biggest fundraiser of the year and all proceeds go to helping the animals!" Please click on the link below to see more information about this event. Little Paws Pet Boutique will have a selection of new items as well as best sellers for you to see and purchase at special event prices. Come and say "Hello" to Gidget, Little Paws Pet Boutiques Chief Dog Officer and Model. See you there! Helpful Tip: If you are planning to buy a dog collar or dog apparel and you are not bringing your dog to the event.... please make sure to have your dogs neck/chest/length measurements handy and know the approx weight of your dog. Thank you. 06/15 Update: The sun will be out on Saturday so the Dawg Group informed us that events will be moved up 15 minutes to beat the heat and that plenty of water bowls will be provided. We will be selling a selection of our Pawz dog boots, Playa Pup dog visors, cool mesh harnesses, cool pup mats, toys and portable water bowls. Enjoy 15% off your entire online purchase from 05/25/2017 to 05/31/2017. Earth Day is an annual event, celebrated on April 22, on which day events worldwide are held to demonstrate support for environmental protection. 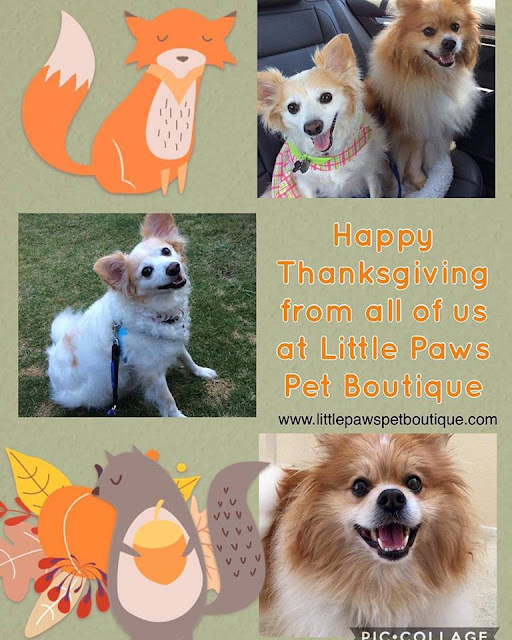 It was first celebrated in 1970, and is now coordinated globally and celebrated in more than 193 countries each year"
At Little Paws Pet Boutique we believe all of us should all try to Reduce, Reuse, Recycle, Restore and Replenish for a Happier Earth not only on this day but all year around. 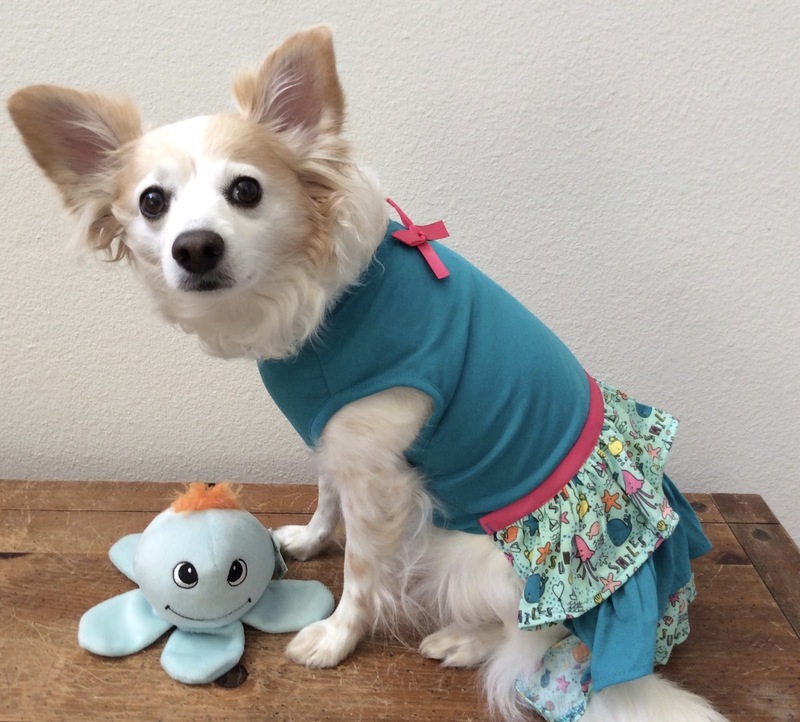 We continue the search for eco-friendly, reusable, recyclable and made in the U.S.A. pet products. To celebrate Earth Day we are offering you a special discount of $5 off your next online purchase of $25 or more on all of our products. Discount starts April 20, 2017 until April 25, 2017. 1. Adopt a puppy from your local shelter or dog rescue. 2. Donate money, food and/or toys to your local animal shelter. 3. Sign up to volunteer at your local animal shelter. 4. Buy your puppy a new puppy toy. 5. Take your puppy for a nice walk. 6. Buy your puppy a cute new outfit, collar and leash. 7. Make sure to puppy-proof your home and yard. 8. 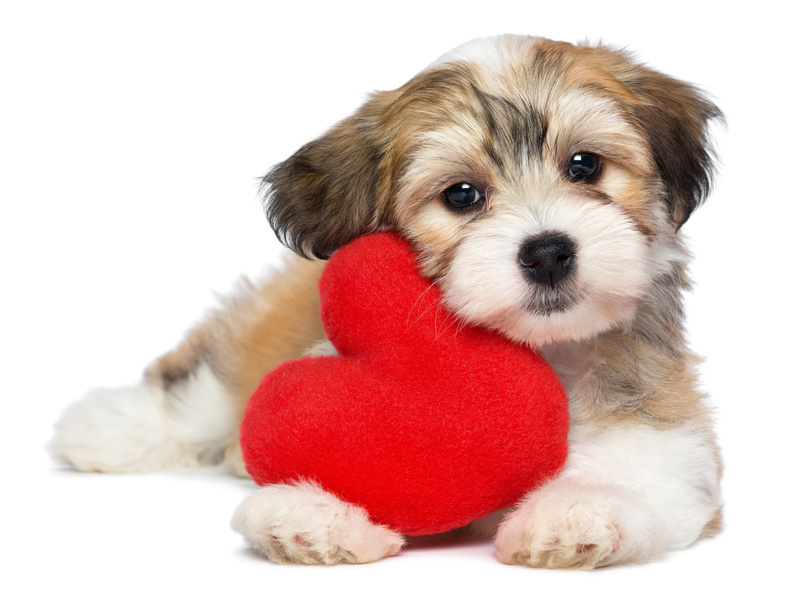 Pamper your puppy by purchasing all natural pet bath products. 9. 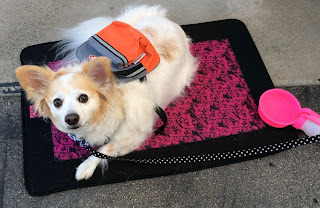 Teach your puppy fun new tricks (sit, stay, beg, shake a paw). 10. Hire a professional photographer to take pictures of your puppy. 11. Post pictures of your puppy on social media. Save the date! 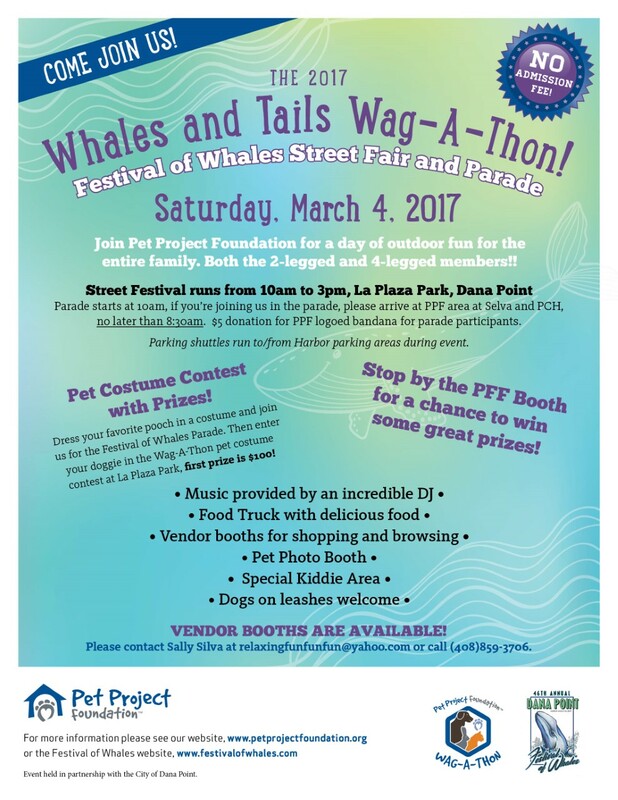 Little Paws Pet Boutique will have a booth set up at The 2017 Whales and Tails Wag-A-Thon Festival of Whales Street Fair and Parade this Saturday March 4th from 10am to 3pm. Everybody's favorite - Pet Costume Contest with prizes! Stop by the PPF booth at the Street Fair for a chance to win some great prizes. 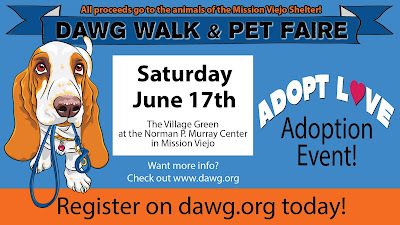 All proceeds benefit the homeless and abandoned animals at the San Clemente-Dana Point Animal Shelter. Dogs on leash welcome and encouraged"
Now through Feb 14th 2017. Check out some Pawsome gift ideas for your pet below.